The Resettable Synchronous Subsystem block uses the Synchronous mode of the State Control block with the Resettable Subsystem block. If an S symbol appears in the subsystem, then it is synchronous. For more information about the block in HDL Coder™, see Resettable Synchronous Subsystem. For more information about the State Control block, see State Control. Display subsystem port labels on the subsystem block. If the corresponding port icon displays a signal name, the parameter displays the signal name on the subsystem block. Otherwise, it displays the port block name. If the signal connected to the subsystem block port is named, this parameter displays the name. Otherwise, it displays the name of the corresponding port block. Enables the opening but not modification of the subsystem. If the subsystem resides in a block library, you can create and open links to the subsystem, and create and modify local copies of the subsystem. You cannot change the permissions or modify the contents of the original library instance. Disables the opening or modification of subsystem. If the subsystem resides in a block library, you can create links to the subsystem in a model. You cannot open, modify, change permissions, or create local copies of the subsystem. Enter the name of the function to be called if an error occurs while Simulink software is executing the subsystem. Simulink passes two arguments to the function: the subsystem handle and a character vector that specifies the error type. If no function is specified, you get a generic error message. Resolve the names of workspace variables used to specify block parameter values, data store memory (where no block exists), signals, and states marked by using the signal resolution icon. Cause Simulink to treat the subsystem as a unit when determining the execution order of block methods. For example, when it needs to compute the output of the subsystem, Simulink software invokes the output methods of all the blocks in the subsystem before invoking the output methods of other blocks at the same level as the subsystem block. 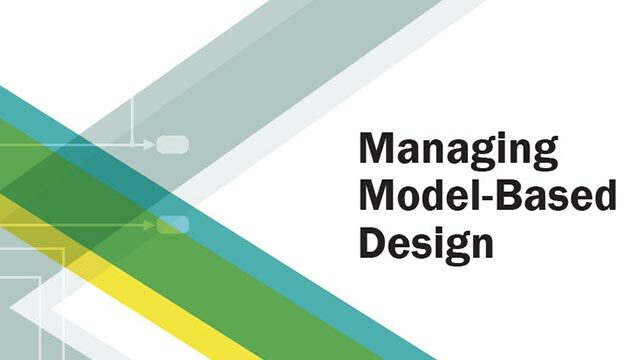 Cause Simulink to treat all blocks in the subsystem as being at the same level in the model hierarchy as the subsystem when determining block method execution order. This can cause the execution of block methods in the subsystem to be interleaved with the execution of block methods outside the subsystem. Simulink treats the subsystem as a unit when propagating variant conditions from Variant Source blocks or to Variant Sink blocks. For example, when Simulink computes the variant condition of the subsystem, it propagates that condition to all blocks in the subsystem. Simulink Coder chooses the optimal format based on the type and number of subsystem instances in the model. Simulink Coder inlines the subsystem unconditionally. Simulink Coder explicitly generates a separate function in a separate file. In some cases, when you apply this setting, the subsystems generate functions with arguments that depend on the Function interface parameter setting. You can name the generated function and file using parameters Function name and File name (no extension). These functions are not reentrant. Simulink Coder generates a function with arguments that allows reuse of subsystem code when a model includes multiple instances of the subsystem. This option generates a function with arguments that allows subsystem code to be reused in the generated code of a model reference hierarchy. In this case, the subsystem must be in a library.